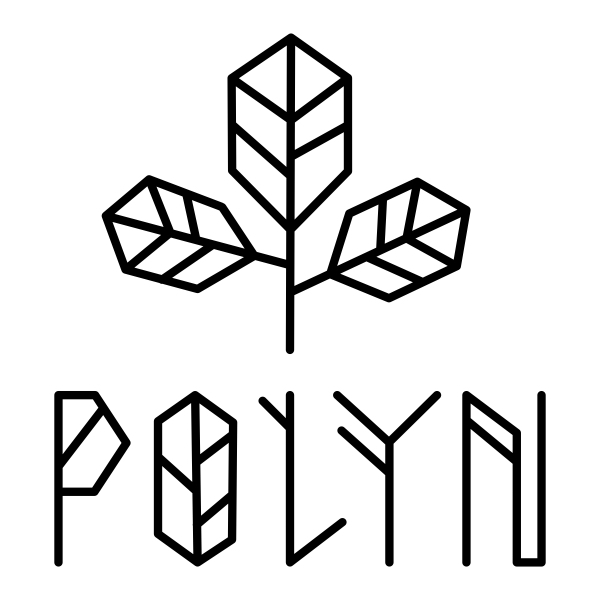 I’m excited to introduce you to a new brand called POLYN – 100% vegan, plant-based, non-GMO, + gluten-free skin care! 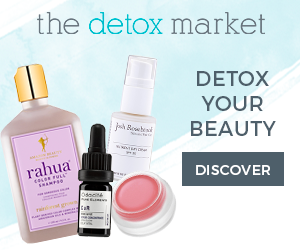 Made in small batches in the Texas hill country, outside of Austin – POLYN is the latest addition to SKINourishment – a 20-year-old natural skincare company created by Professional Aromatherapist + Eastern Medicine Practitioner, Polly Glasse. POLYN’s mission is to create plant-based beauty products that improve the quality of our lives, the lives of animals + of course, the planet. 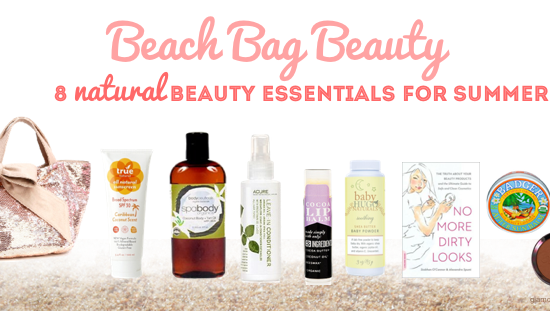 See their definition of plant-based beauty, here. All of POLYN’s products are multi-purpose (love this! 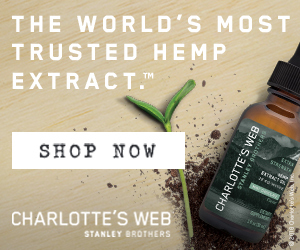 ), + made with the highest quality of active, aromatherapeutic, + biodegradable, food-grade ingredients – stored in recyclable + mostly compostable packaging. Read more about their inspirational story, here. 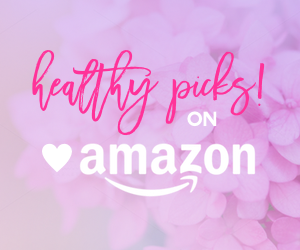 Like all of the brands you’ll find on The Glamorganic Goddess, POLYN believes the ingredients we put on our bodies should be as safe as those we put in our bodies. 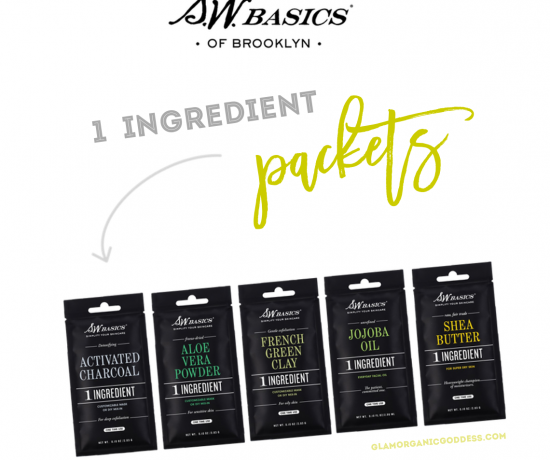 They disclose complete ingredient lists on their website, + on their packaging, + support organizations like the Environmental Working Group (EWG) – that educate about ingredients + advocate for cleaner products. The best thing about their products is that they’re all waterless! 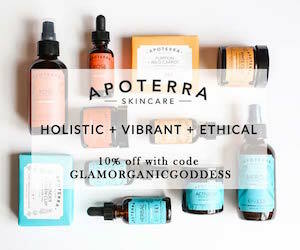 They also use non-GMO, vegan, + gluten-free, food-grade ingredients, as well as plant-based essences + aromas. 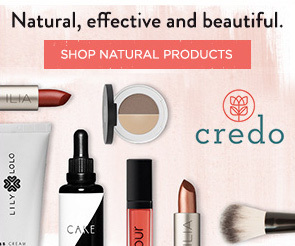 They don’t include any synthetics or fillers, + never test on animals. 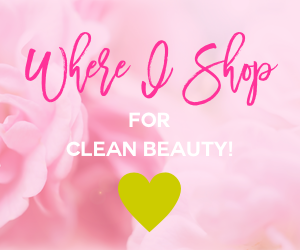 And… they also have cruelty-free certifications from PETA, + the EU standards bodies, + continually pursue additional third-party certifications to give their customers confidence in the quality of the products they make. See an extensive list of the ingredients they won’t use, + why – here. 100% of POLYN’s packaging is made with recycled, reusable or compostable materials. 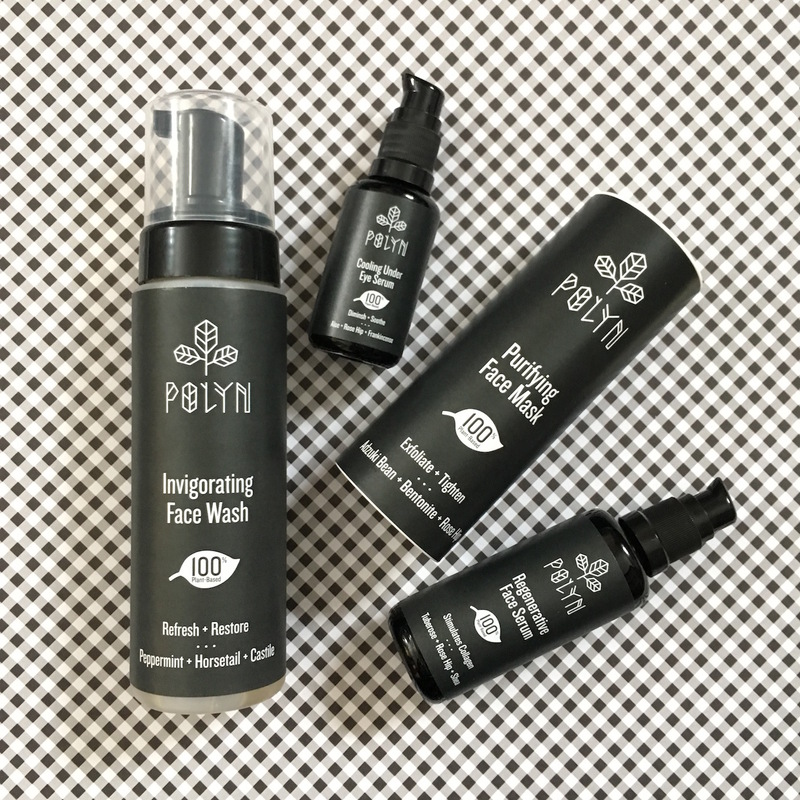 Where possible, POLYN’s products are packaged in the highest quality dark Miron Glass from Switzerland to prevent natural light from entering + creating a chemical reaction that damages the active ingredients inside. To reduce their footprint, the brand has increased it’s recycled content with the introduction of its 100% compostable tubes for their lotion bars + lip balms to reduce landfill waste. And, they’re always striving for ways to increase compostability + reduce total waste overall. 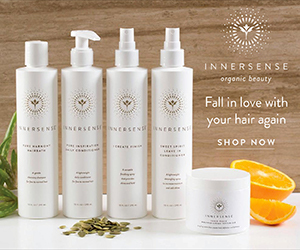 Learn more about their mission + environmental impact, here. Free shipping on all US orders over $50, otherwise it’s a Flat-Rate of $5.95! 100% satisfaction guarantee – if, for any reason, you aren’t satisfied, simply return the unused portion within 30 days + they’ll refund your money, plus shipping! They also ship internationally, check their site for deets. Get more info about their Shipping + Return Policy, here. POLYN offers a FREE sample in every order! And… you can email them + tell them which ones you want! PS – a little birdie also told me that they’ll often throw in more than one! You’re welcome! 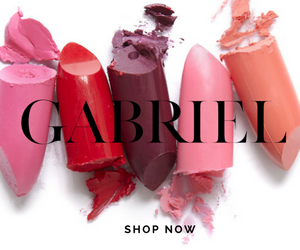 Use Code SKINLOVESPLANTS for 20% OFF – until 5/31/17! Ever Tried Anything From Polyn? Share your thoughts in the comments below! 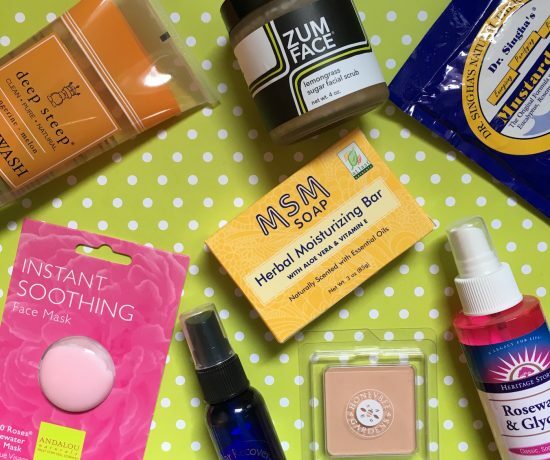 Is this brand also paraben free? I will definitely get this one. 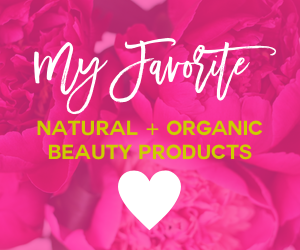 I love natural products, they are more tender to the skin.